I was actually really impressed with this necklace. Not only does it feel like good quality (steps ahead of the jewellery we were seeing in the first boxes) but it's actually a gorgeous design as well! I can definitely see myself wearing this! Much like the necklace, I'm in love with these! The design is absolutely stunning, and the quality is really decent! I will definitely be wearing these for special occasions! Ahh, Model Co again. I'm sure the Aussie blogging community can agree that we've seen far too much of Model Co this past year, and it's probably time for them to stop. Petition anyone? At least they seem to be hearing us though, and they are sharing different products, so not all bad I suppose. Always happy to have a neutral palette. 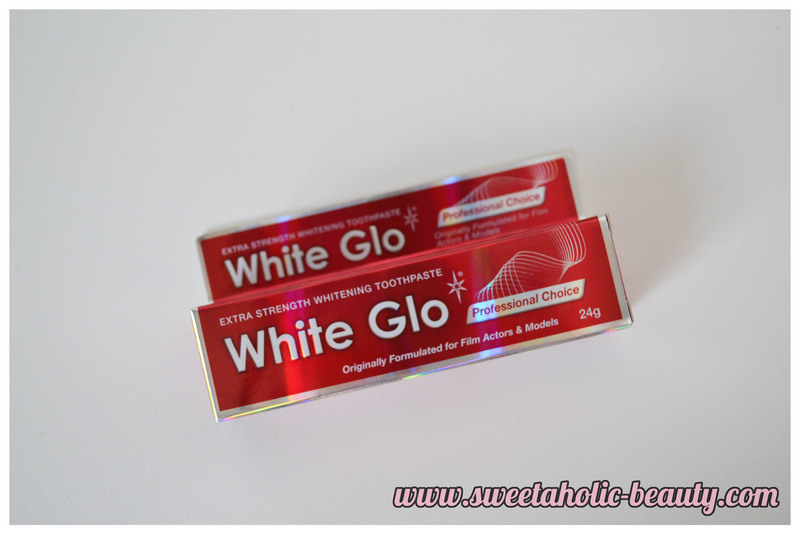 I'm definitely interested in giving this a try, as my teeth aren't the whitest they can be. (Not even close!) I love that this isn't in a sachet or anything either, it's actually a decently sized tube! I absolutely adore the idea of this! 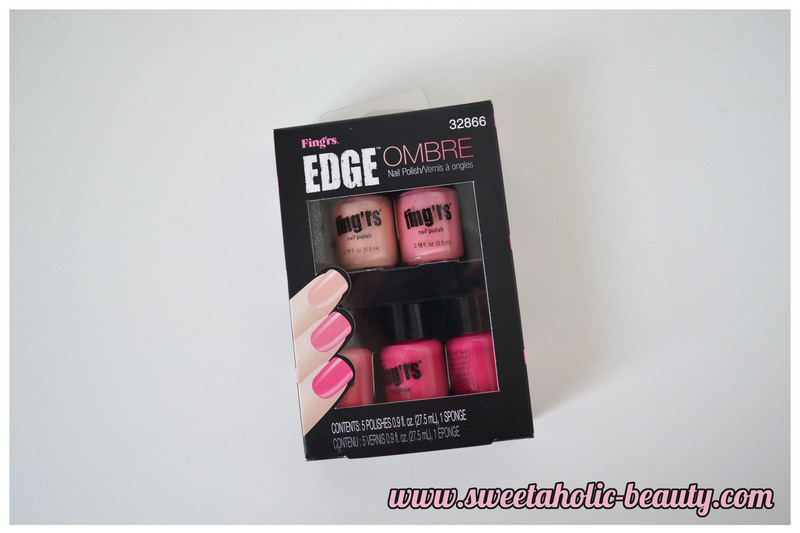 I have never done ombre nails before (because I'm terrible at those kind of nail art things) so it'll be great to have a kit designed specifically for it! I think this is a really great goodie to include in a subscription box though, as it's really great value for money - with this kit retailing for just over $12 in stores! I really like the idea of this, but I'm not much of a smoothie gal! I will definitely try it though, as I'm trying to get a tad healthier! I know that come January, Her Fashion Box will be launching their own fitness box as well, so I think we're seeing a bit of a lead up to that! 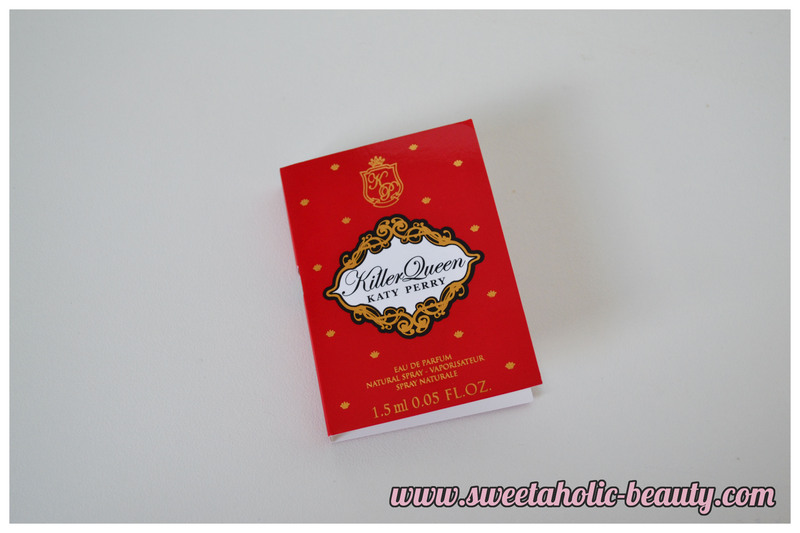 I already have the full size of this perfume, which I've reviewed here, so it'll be nice to have a miniature one for special events in case I need a touch up! 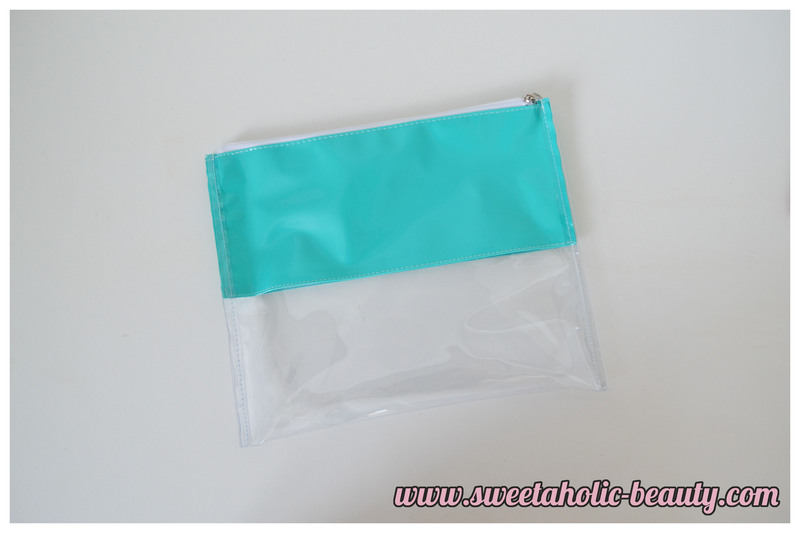 The see through clutches are all the rage right now, but I was a bit confused when I saw this in my box as I thought it was just a plastic bag with a bunch of products in it! It wasn't until I pulled it out to see how cute it was! I probably wouldn't use this for a special event or anything, as I'd prefer not to have people seeing what's in my bag, but it might be nice for a beach cosmetic bag or something! I didn't see this anywhere in the magazine, so I'm thinking the lovely ladies and gents from HFB through it in as an extra - either for everyone, or those who filled out the survey, or maybe just me as they missed out on two items from my box last month! Either way, it's really cute and I'm trying to wear my hear up more often this summer, so this will come in handy! 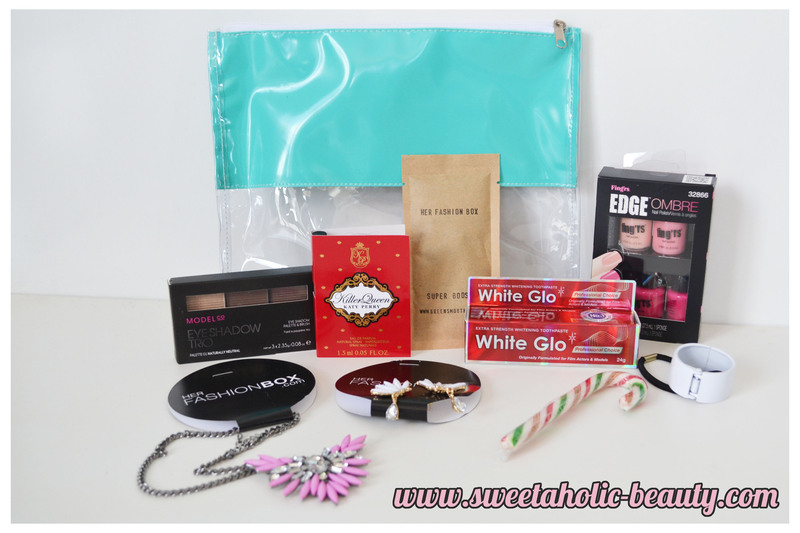 I haven't reviewed the other subscription boxes yet, but from what I could see, not a lot of the other boxes had any festive goodies or even mentioned Christmas! 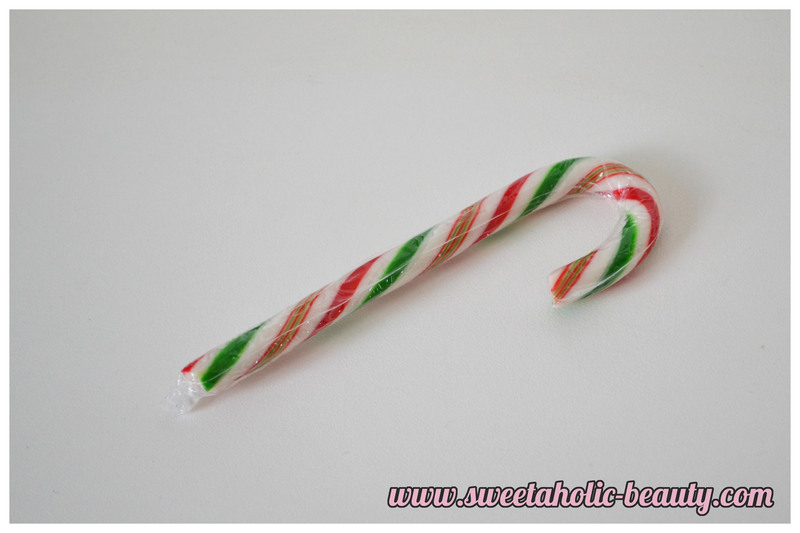 It's nice to see that Her Fashion Box at least gifted us a cute candy cane! Her Fashion Box also mentioned that they had hidden 5 Pink Tickets in this month's shipment of the boxes, all with pretty awesome prizes! 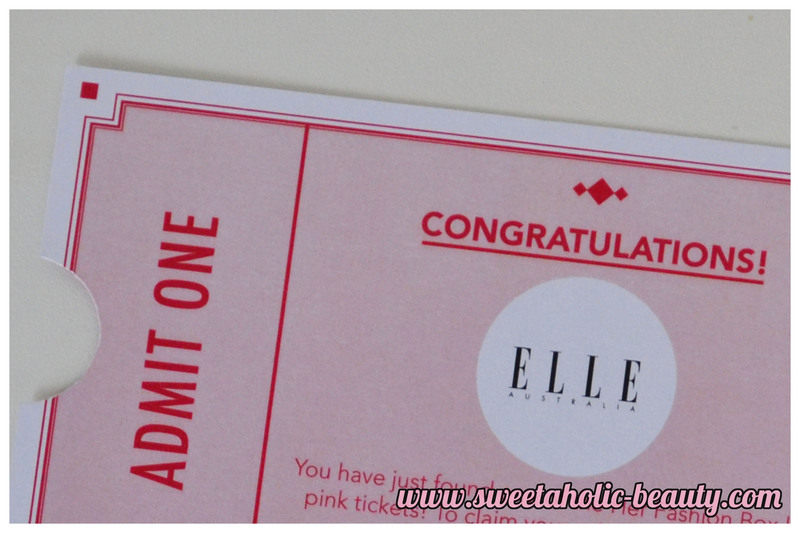 I was one of the very lucky 5, and won myself an Elle Australia magazine subscription! At first I thought it was something included in everyone's box, and maybe they got different lesser prizes, until I read it correctly and realised how lucky I got! 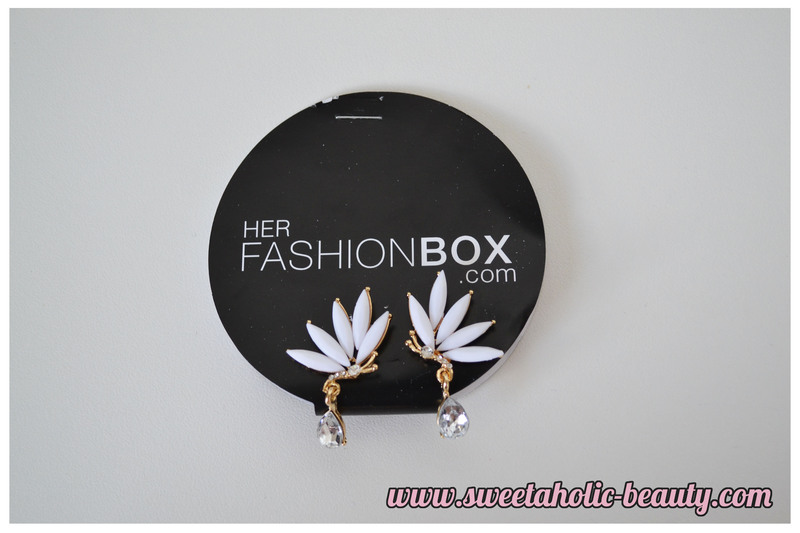 Thank you, Her Fashion Box! So overall, I was super pleased with this month's box. Not only was winning a ticket pretty awesome, but the amount of products was really decent and well worth the money in my opinion! 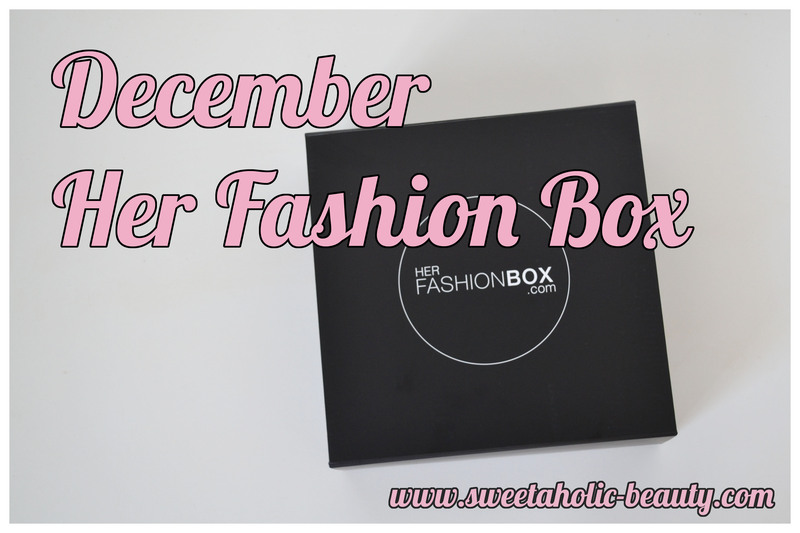 I'm planning on unsubscribing to a few boxes next month and saving the money all year instead, but Her Fashion Box is one of the ones I will definitely be keeping! 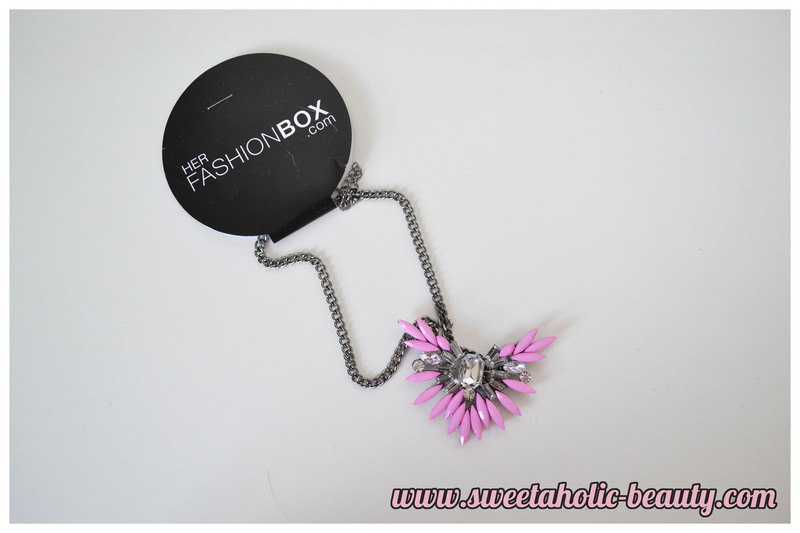 Her Fashion Box costs $39.95 a month, and you can sign up here. 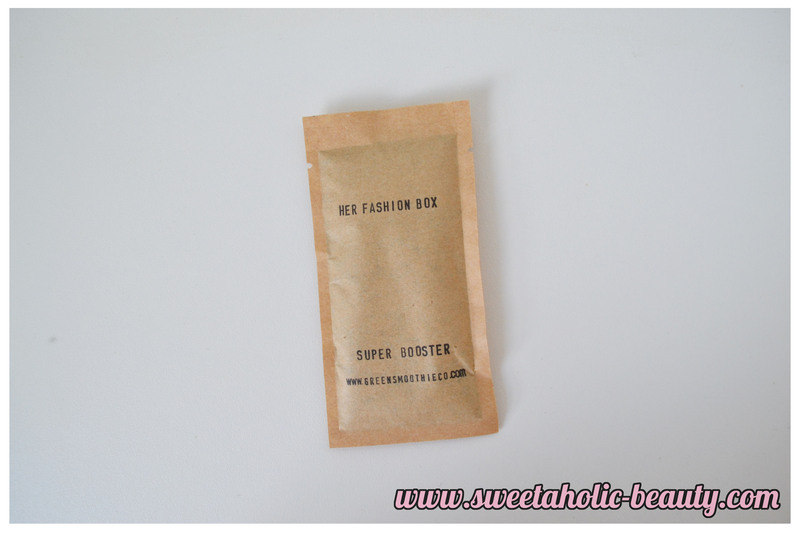 Have you received your Her Fashion Box yet? If so, what did you think? Were you a lucky winner of a Pink Ticket? A solid box! I love the look of the earrings and necklace! ^_^ Have a great christmas! This box seemed to be pretty good! I think its better than my bellabox I recieved this month. Sounds like a cool box! It's so exciting that you got one of the tickets! Wow so lucky you won a pink ticket!! What a great prize - especially this time of year! I couldn't work out why the hair tie wasn't in the magazine either, but I think you've hit the nail on the head, and that it's for filling out the survey. I really don't like the clutch, and the earrings I got but every other box I've received I've loved, so I guess they can't all be amazing and to my taste. 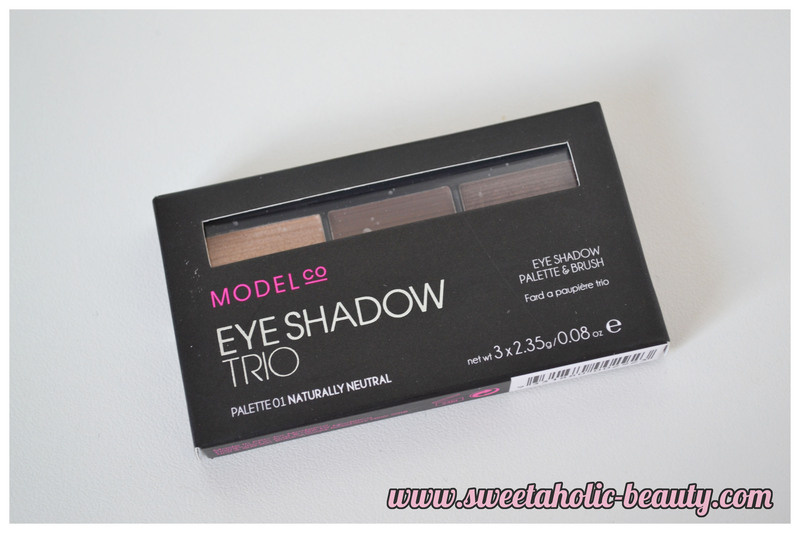 Hahaha another bloody model co product! Congrats on winning the magazine subscription! You are right, they seem to have great products in this month. You are indeed so lucky to have those tickets. Love the necklace and earrings. Congratulations! I didn't get a candy cane in my box, not that I needed more sugar! It's a pretty good box this month, and I've already used most of the accessories!